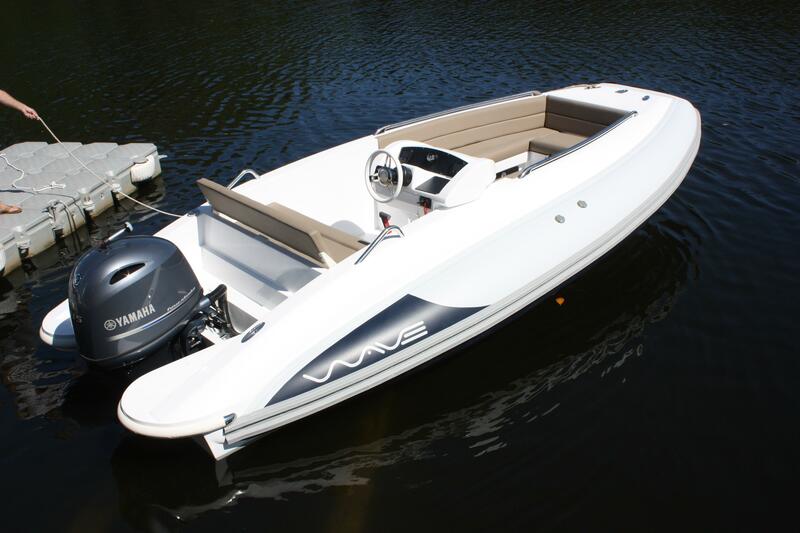 The Wave is a positive departure from the common place. 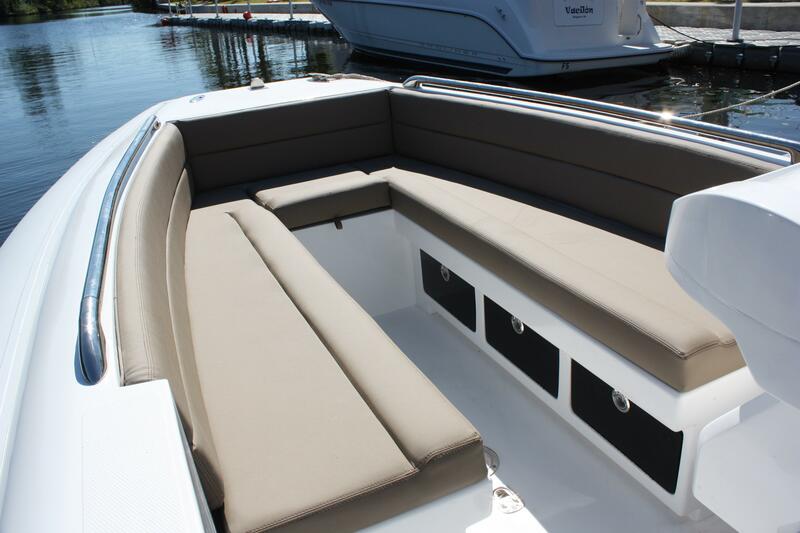 Visionary design, modern, seating for 10 in comfort. 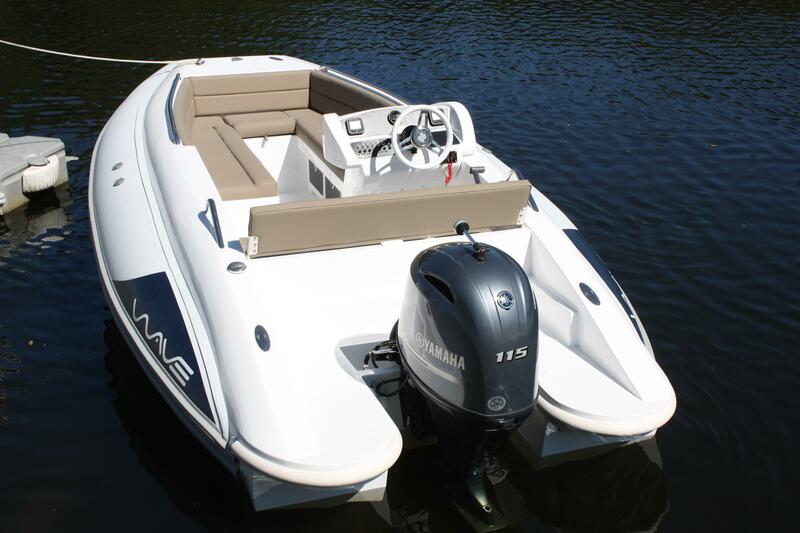 Plenty of storage, walk-through from bow to swim-platform and practical easy access to maintenance areas. 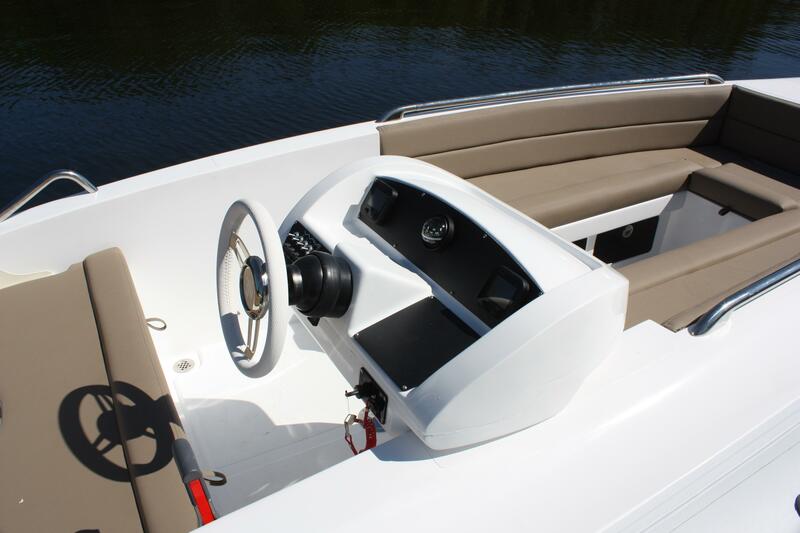 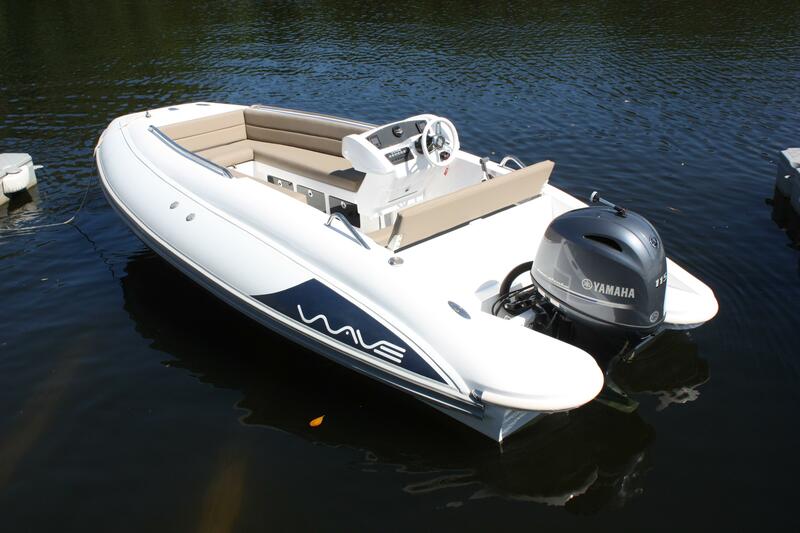 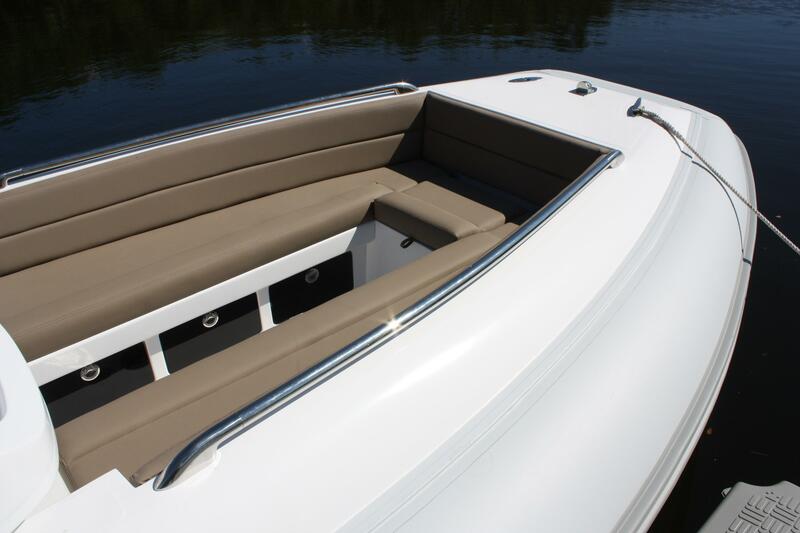 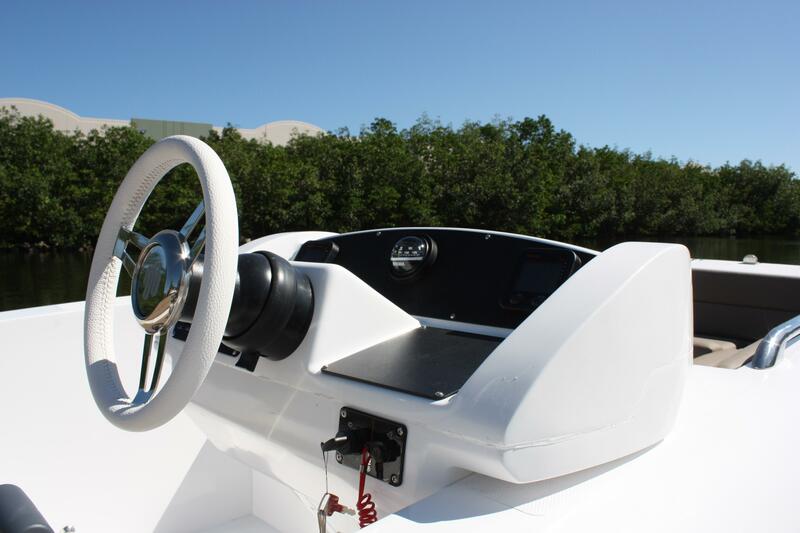 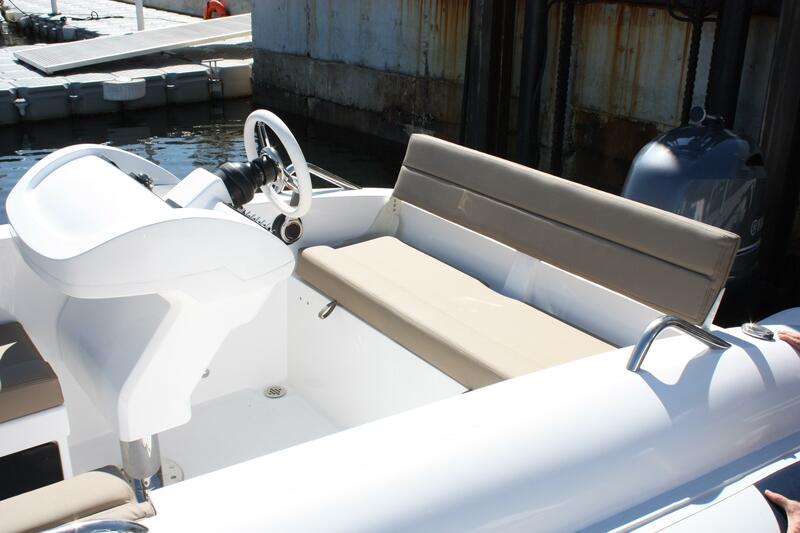 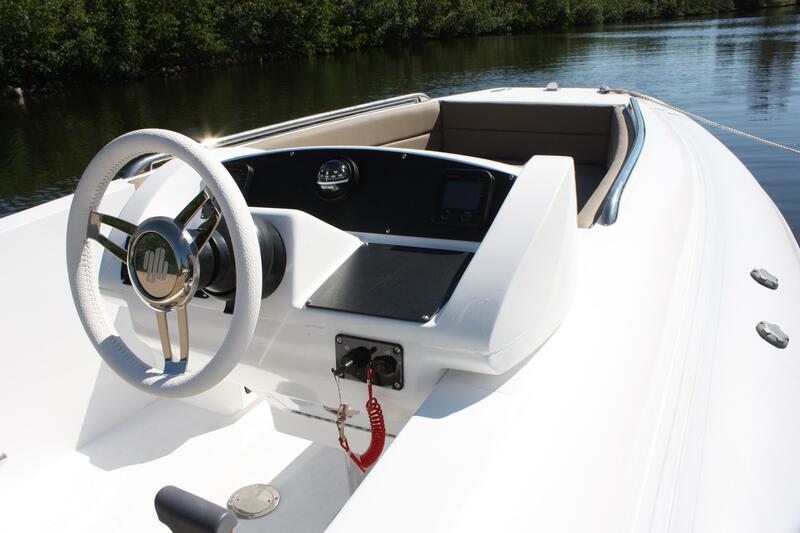 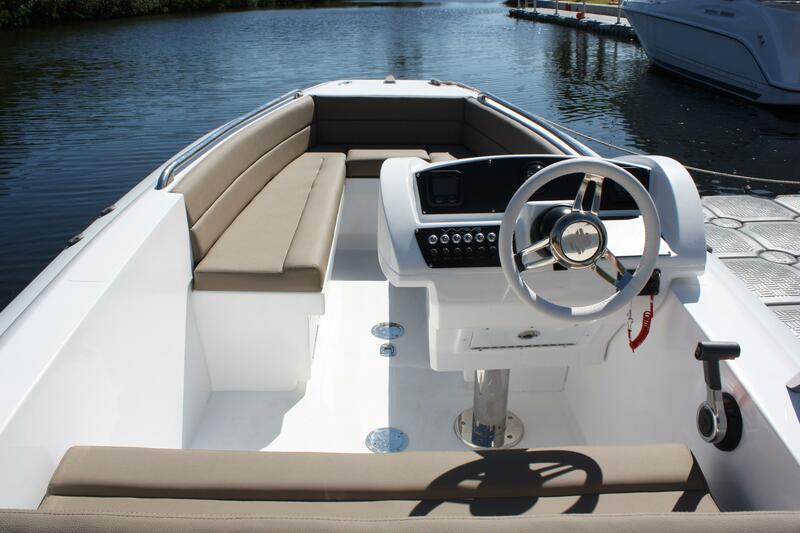 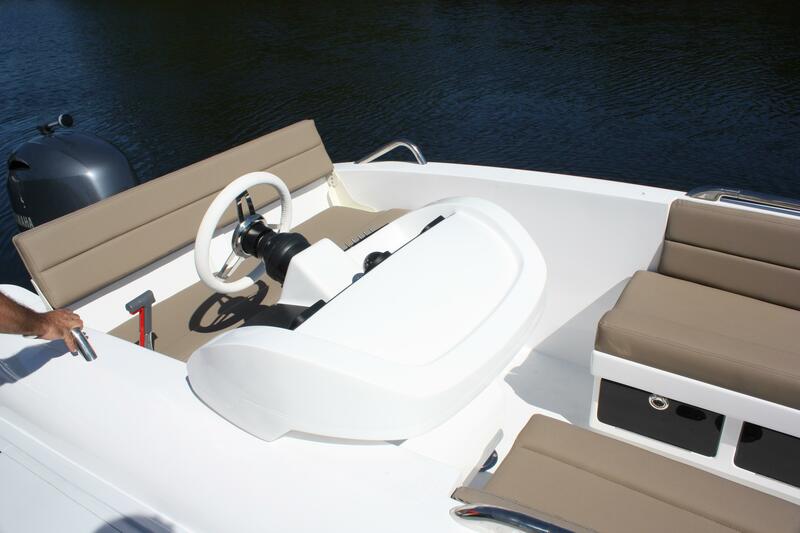 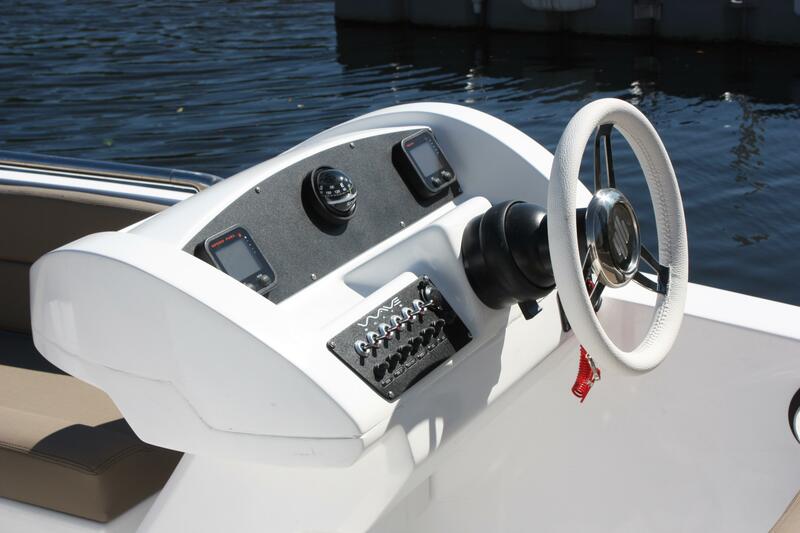 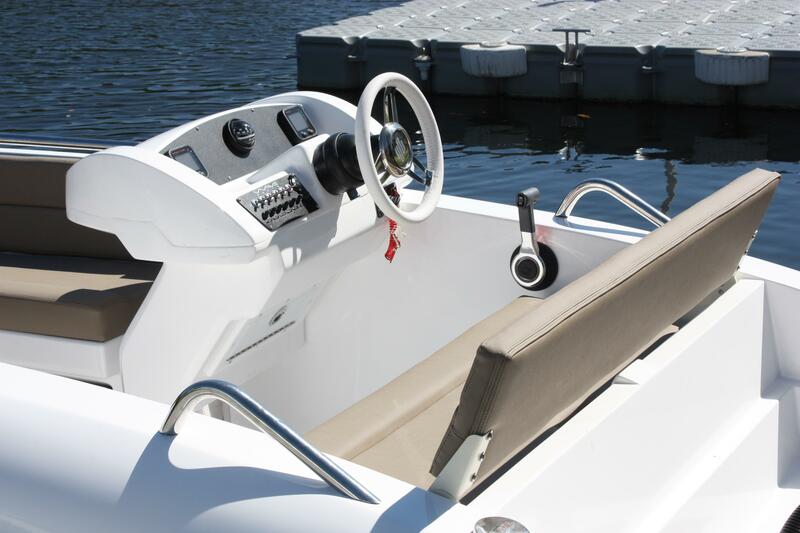 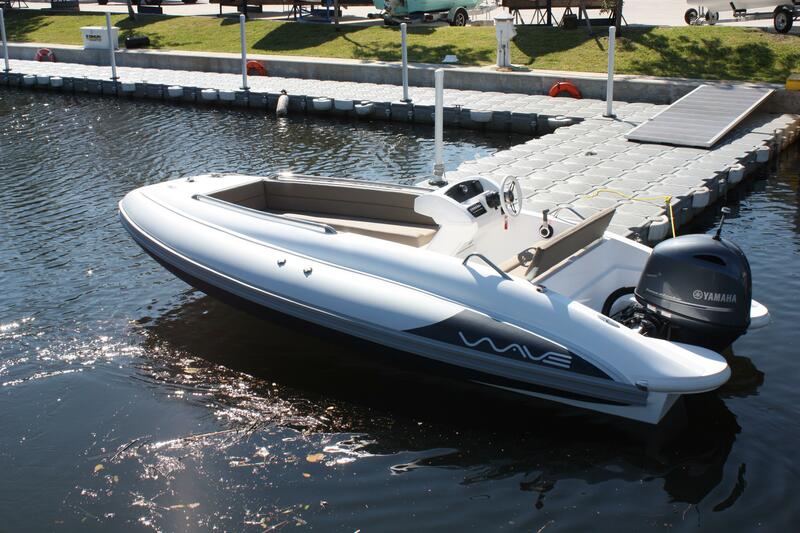 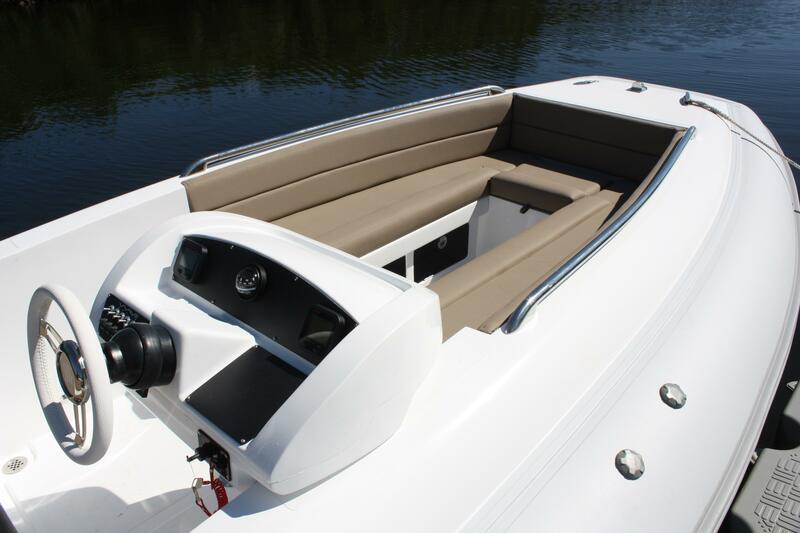 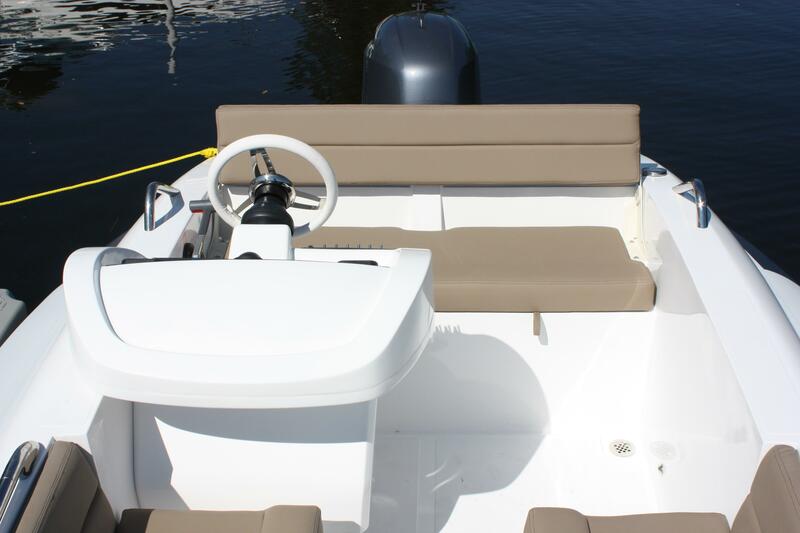 Stable, comfortable ride, the perfect yacht tender.